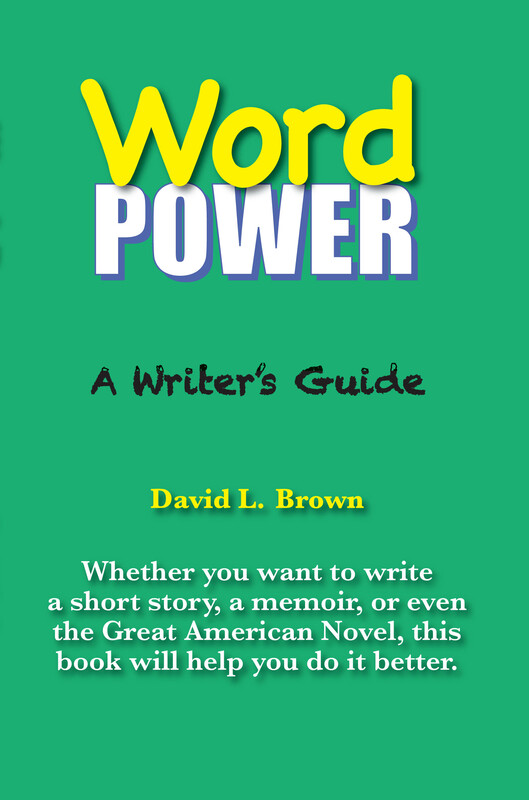 Cherie Major and David L. Brown will present workshops for writers of fiction and non-fiction. This is a work in progress with launch expected during 2016. David is an accomplished writer with many credits to his name. He is the author of seven books, including four novels. 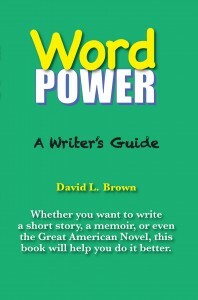 His non-fiction book Word Power: A Writer’s Guide is an essential handbook on the art of fiction writing. Cherie is a professional educator with an Ed.D. degree and former professor and Education department head at the University of Idaho.